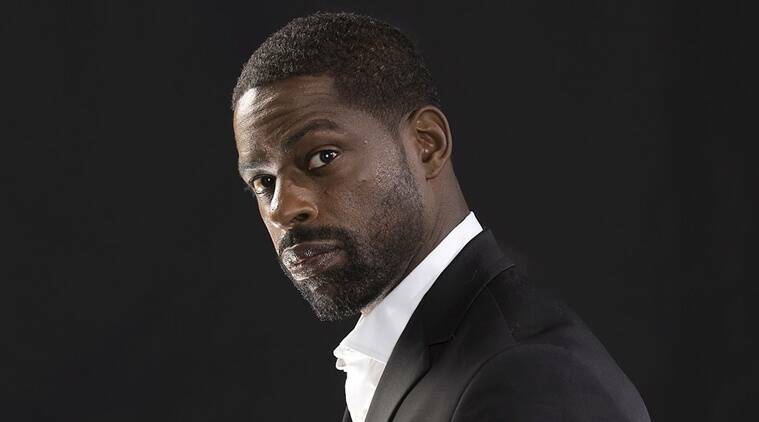 Sterling K Brown's portrayal of Randall in This Is Us made him one of the most popular actors of colour in Hollywood and looking back at his journey, Sterling K Brown says he gave his nod to the show as he could identify with his character's quest. Sterling K Brown won an Emmy award and a Golden Globe for his performance in This Is Us. His portrayal of Randall in This Is Us made him one of the most popular actors of colour in Hollywood and looking back at his journey, Sterling K Brown says he gave his nod to the show as he could identify with his character’s quest to achieve “perfection” in life. The actor, who won an Emmy award and a Golden Globe for his role in the series, said he also felt an immediate connection with the story as it was about father-son relationship. “When I read the pilot for This Is Us… I had an immediate connection between fathers and sons with my father having passed away when he was only 45 and I was 10 years old. So, stories that speak to fathers and sons always resonate very strongly with me. “It took me a while to recognise that perfection is not something that can actually be achieved, that you just kind of have to live from moment to moment and do the best… so I think I’m a little bit ahead of the curve with regards to Randall because I have been in that place where I’ve put so much pressure on myself to get it all right that it can be debilitating sometimes. I understand him, and I have a tremendous amount of respect and empathy for him,” Brown said in a statement. The 41-year-old actor said he has now become selective of the roles as he believes “diversity is the spice of life”. “For the first 15 years, it was just auditioning and hoping that they cast me but these last couple of years and moving into the future there’s a bit more selection that’s done on my part. I am trying to do things that surprise people if and when I can and things that sort of speak to my soul. I always feel like for an actor, diversity is the spice of life and I have a lot of different people living inside of me,” he said. The finale of the second season of This Is Us will telecast on March 24 on Star World and Star World HD in India.